Her portrait is delicate in its construction, of distinctly high pedigree in blood and appearance; supple lips and an elegant nose. Large, golden eyes are decorated by the framing of sable lashes, emphasizing their almond shape and her luring, effortless femininity. Hair is long and flaxen in color, a crown of wild curls and often parted down the middle, of such a length that it’s ends flirt just above the supple swell of her hips, framing her sun-kissed countenance and adding a subtle emphasis to the blush which sweetly stains high cheekbones. She moves with fluidity, a grace to her lissome figure that is not unlike the prowling of a cat or the slithering of a snake, the language of her body that of thoughtless finesse and defined gestures. At a distant glance, her posture is immaculate— spine straight and shoulders back, her fine features often painted, a face that was impossible to miss in a crowd; a disarming presence and a predator’s smile. 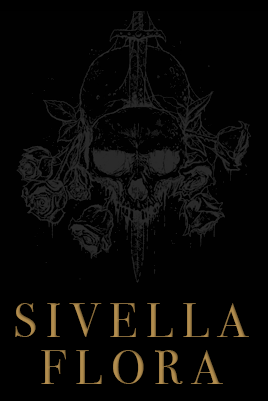 Sivella is a woman of many masks, though a cynical creature at heart. Always a mirror, she reflects that which is presented upon initial meeting. 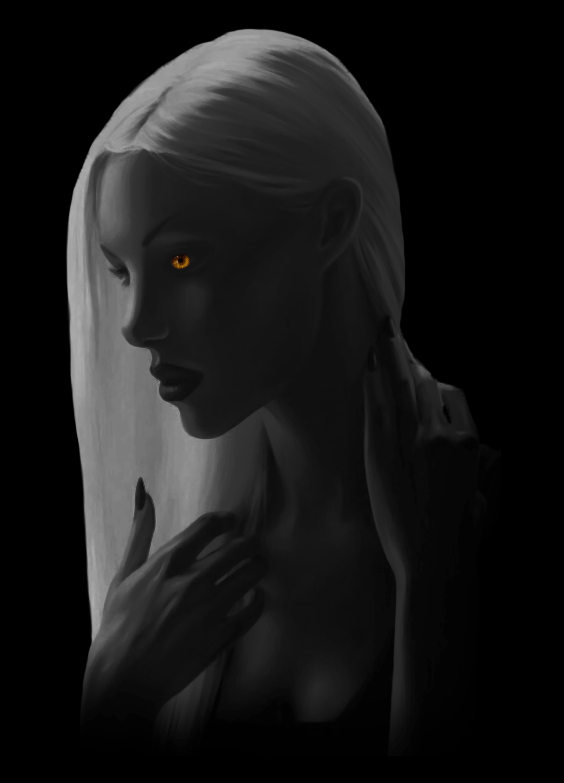 However, beneath the crooning dusk of her timbre and the come-hither flash of her eyes belies a woman with wicked disposition and insatiable curiosity. Easy to laugh in the right settings, and easy to scowl in others, she is all things— cunning, determined, seductive, manipulative, but very rarely forthcoming. There is an aspect to the heiress for every season in the year, elegant chaos distilled into a pretty face; hell on high heels. "It’s better to be looked over, than overlooked." hello!! i never really know what to put in this part. hi, how are you? i am very well, thank you for asking.
. also, i love to HELP people move along their personal stories, so if anyone needs and NPC or what not, hollah in my direction. Wow, STUNNING profile and well-written to boot! I have a Nibenese courtesan and brothel madame that I'd love to have meet Sivella sometime. Beautifully done! Recognized the style from long ago. Beautiful work Sam and welcome to the community. It's wonderful to see you're still out there doing your thing. "Mia the Pally, formerly of the Dawning Vigil"
i would love that! i am always scare on fridays/saturdays but ill look for you on sunday!